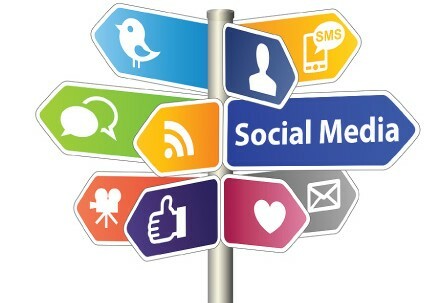 Social Media is very important to a business. No matter yours is online or not. SOSO PPG provides you the worthiest and easiest way to do so without a click! Please DO NOT hesitates to contact our professional staff to know more about our services.